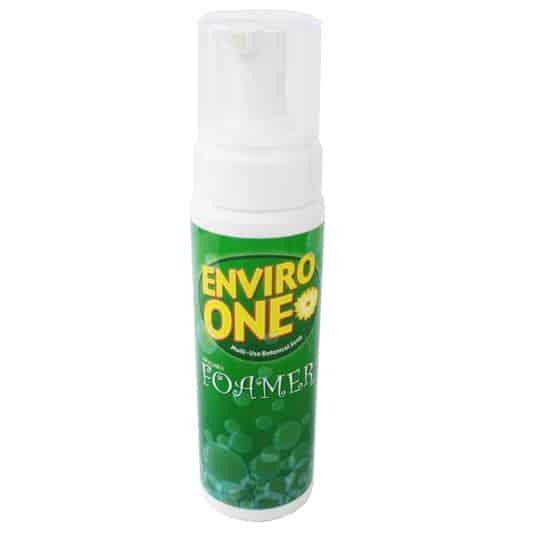 Description: The Foamer Dispenser is a unique non-aerosol counter top refillable soap dispenser. 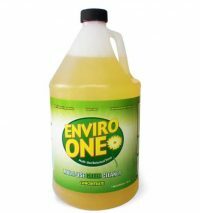 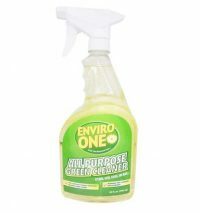 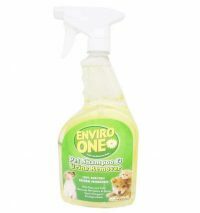 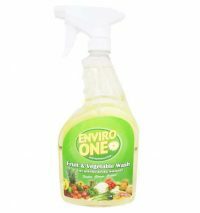 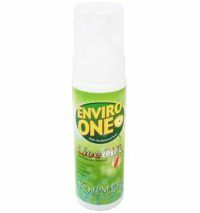 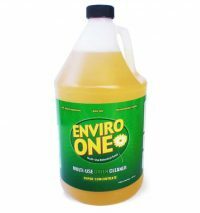 It instantly turns Enviro-One liquid soap into a rich, thick foam. 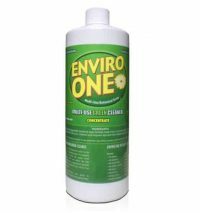 It is perfect to use as hand soap, shampoo, shaving cream, and almost anything for bath and shower time.